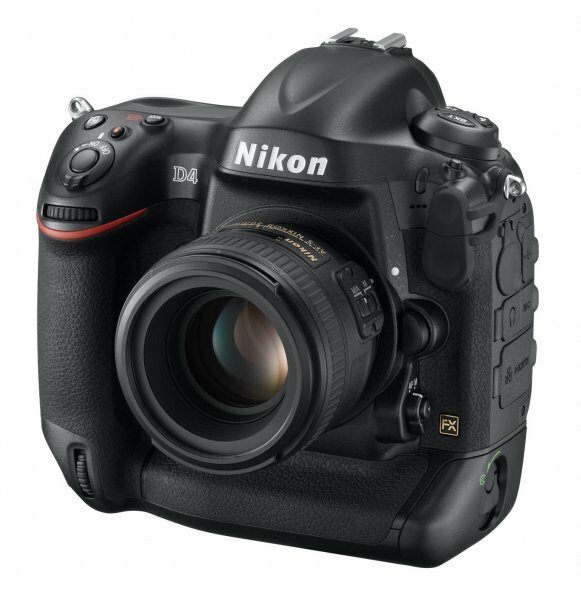 Does the new compact camera from Nikon live up to it’s marketing hype as a compact camera with the features of a DSLR? 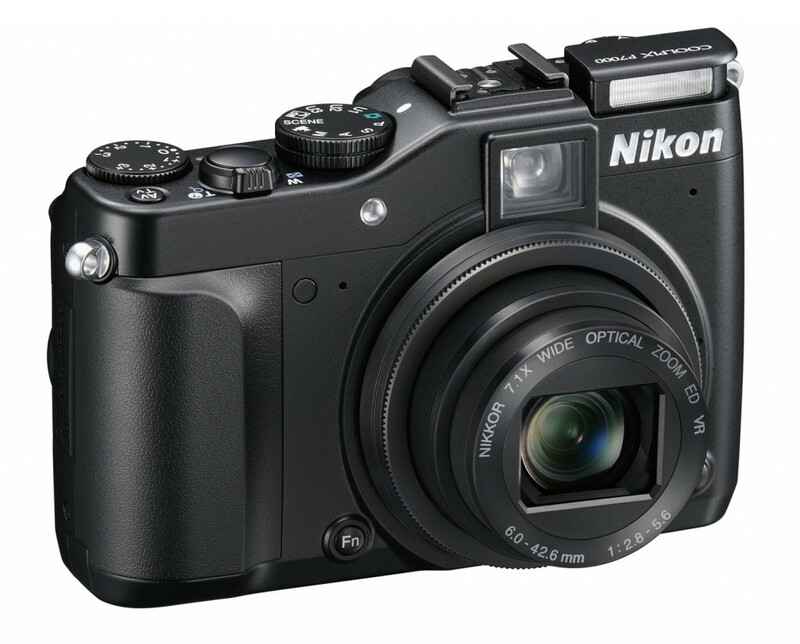 10MP sensor (reduced from 14MP in the P6000) ISO 100-3200, expandable to ISO 12,800. On paper, this looks to be an impressive little camera. Let’s see how it works in reality.